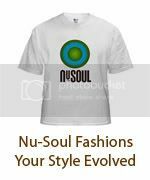 You know how we do at Nu-Soul! We always have the best contests and we have another great one for you. Here is your chance to check out Miss Erykah Badu at the Grove in Anaheim for FREE! Just go to the link below and enter your info for a chance to win 2 tickets to see Erykah in concert!